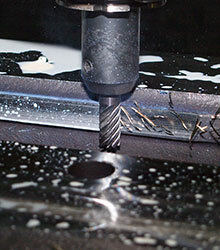 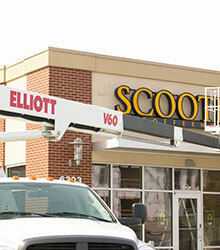 All of your installation needs can be handled by our experts. 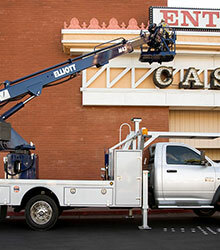 Our technicians arrive on-site with a fully equipped vehicle to get the job done on time. 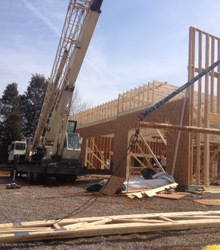 Here at Harrison Signs Inc. we provide a variety of crane services for Middle Tennessee & Southern Kentucky, capable of handling jobs up to 35 tons. 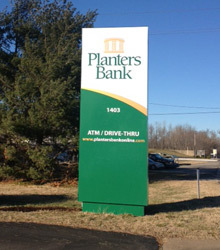 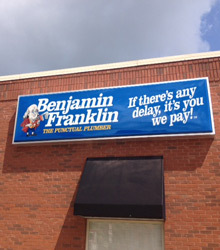 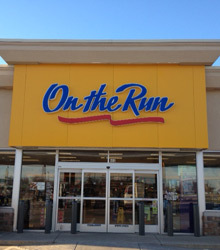 Monument signs create a professional entrance to your place of business and serve as an excellent street advertisement. 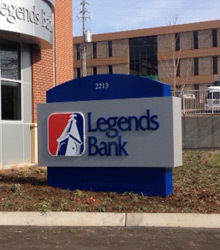 We take pride in providing attractive, affordable, and effective monument signs.